Today, it’s more important than ever to accept payments in the method the customer prefers. Here's what you need to know about omnichannel payments and your software. When it comes to making purchases, consumers are looking for convenience and a “tailored-to-me” shopping and payment experience. 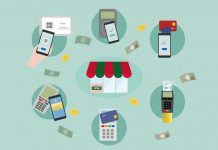 Omnichannel payment acceptance refers to the ability to take payments in a variety of ways without creating a jarring experience – whether a consumer is paying in-store, on the road, online, via recurring invoice or another method. Today, it’s more important than ever to accept payments in the method the customer prefers. We are living in a consumer-driven economy, and as consumers increasingly use “on-demand” digital tools to shop, they now expect to be able to pay how they want and when they want. Since the consumer’s shopping experience is shifting due to technological advances, so must their payment experience. 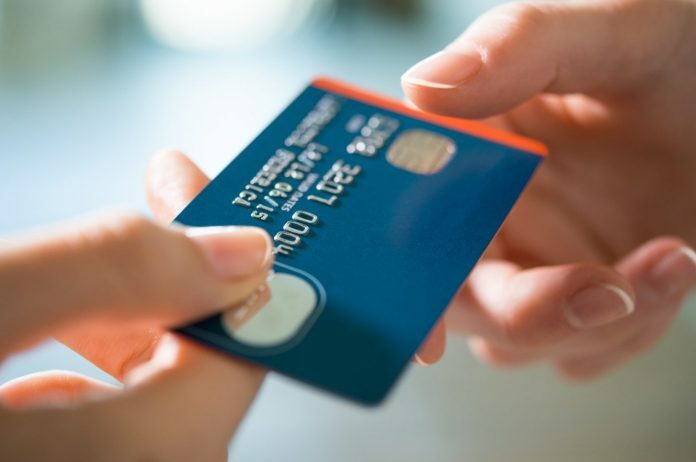 In payment processing, there are primarily two types of credit card acceptance: “card-present,” where a card is physically run through a reader, and “card-not-present,” where, obviously, a card is not present to be swiped. Within these two overarching categories are multiple ways of accepting payment, including contactless/NFC (near-field communication) transactions, online shopping carts, mPOS (mobile point-of-sale), and traditional POS (point-of-sale) systems, just to name a few. Payment technologies can facilitate seamless transactions and ultimately help merchants create a tailored-to-me experience for their customers. 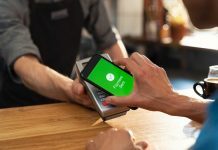 If a consumer prefers to pay for goods or services via a digital wallet like Apple Pay, then a merchant should be prepared to accept this payment type. Therefore, ISVs should be counseling and offering solutions for their merchants to accept the latest payment methods. Just as the shopping experience has changed over the past 10-20 years, so have payment technologies. Once upon a time, there were manual credit card imprinters that recorded card information and provided carbon-copy receipts. Now, advanced smart devices that only allow payment through biometric verification offer more secure and seamless experiences. Omnichannel payment acceptance – being able to take payments, however, whenever and wherever consumers want to pay – improves the consumer’s overall experience. This, in turn, helps drive customer and brand loyalty. As an ISV, your goal is to have a comprehensive understanding of how the merchant’s business works, so you can create a tailored experience specifically for your merchant’s customers. It’s nice to hear about new omnichannel technologies – how they will save consumers time and help merchants grow their business – but what’s a real-world example? Many retailers have implemented mPOS solutions into their brick-and-mortar locations. 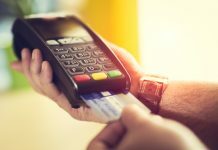 Small card readers, connected to mobile devices that have a payment app installed, enable retailers to create multiple point of sale locations throughout a store, thereby streamlining long lines to a single checkout counter. 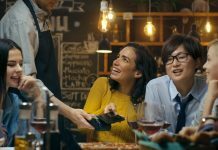 These mPOS devices can also be used on the road, and their installed payment app can offer centralized, multi-location inventory management as well as a virtual terminal to send invoices, set up recurring billing and accept phone, mail, and online payments from websites, thereby delivering a truly omnichannel payment solution. Optimizing available technology to create increased sales opportunities, simplify the payment process and improve the consumer’s overall experience might seem like a nice idea, but is this truly essential? The answer is yes. As an ISV, if the solution you are providing enables the acceptance of all payment types, you are preparing your merchants for future growth, sustainability and overall success. Take the time to truly understand the merchant’s business, where their customer is, and how to make doing business as easy as possible. 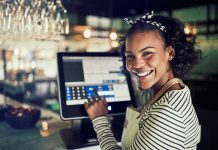 For ISVs, a payment processor should be an integration partner who offers a full suite of solutions to help meet consumer demands to pay how they want, when they want and where they want. Making omnichannel payments easy is a key to success, and having the right partner will only enhance what you’re able to offer. 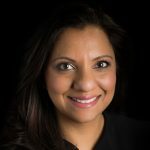 A 20-year payment technology veteran, Zavida Mangaru has served in leadership roles at Mastercard and American Express and is the current executive vice president of product strategy and innovation at North American Bancard (NAB). NAB's Velocity provides ISVs, software developers and businesses secure, integrated and customizable payment solutions.